Dr. MARCO BEVOLO, PhD, is currently Researcher and Lecturer in International Leisure Management at NHTV Breda University of Applied Sciences. 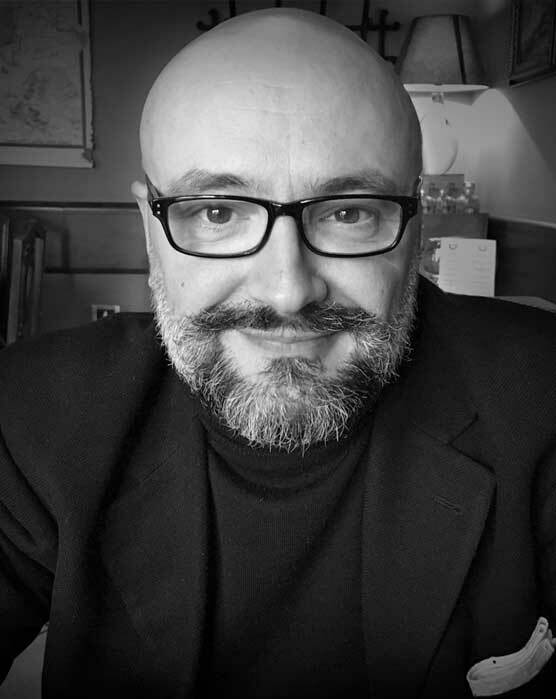 He is the founder of Marco Bevolo Consulting, working for selected customers in Europe and Asia, including Philips, Lighting Design Collective, RENA Electronica, FCA FIAT Design Center, and CitiesNext GmbH (Vienna). In this extracurricular capacity, in the lustrum 2010-2016 he has been the Principal Research Urban Futures for Philips Lighting, now Signify, in EMEA and Poland. He has lectured and contributed to seminars and events with ARUP, University of Delaware, London School of Economics, the UNAM Post-graduate School of Architecture of Mexico City, Art Center College of Design Pasadena. In 1999-2009, he was a Director at Philips Design headquarters in the Netherlands, where he has been the driving force behind CultureScan, the cultural futures research program. Bevolo started his professional career at ItalDesign Giugiaro in 1990. He was Editor in Chief for Intervista, an Italian lifestyle editorial spin off of Flash Art International. Bevolo worked as copywriter with Armando Testa for clients like P&G and Bolton, joining Euro RSCG Milano in 1998. He earned his PhD on the role of design in generating urban futures at the Graduate School, Faculty of Behavioral and Social Sciences, Tilburg University.